teasing tea is an exquisite medicinal herbal tea range lovingly hand-blended in Melbourne, Australia, by Naturopath and Acupuncturist Dr Miranda Myles. 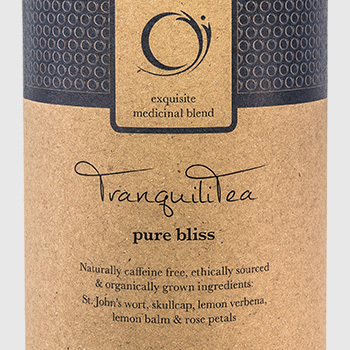 At teasing tea we use ethically sourced and organically grown ingredients. 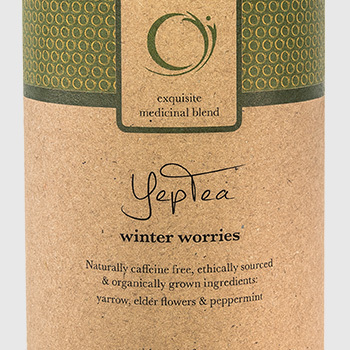 We have passionately created this exquisite medicinal herbal tea range to tease and entice your taste buds. 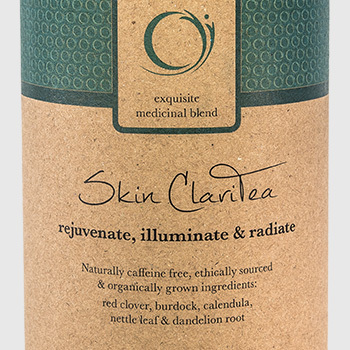 Each unique formula is thoughtfully designed to achieve optimum therapeutic outcome whilst honouring the superior natural flavour of each ingredient. Miranda was inspired by her patients to create scrumptious, simple suggestions for common health complaints. In turn, we hope our range inspires you to take time for tea, a moment of indulgence. Enjoy a little surprise in everyday, take care of your health and love your medicine. 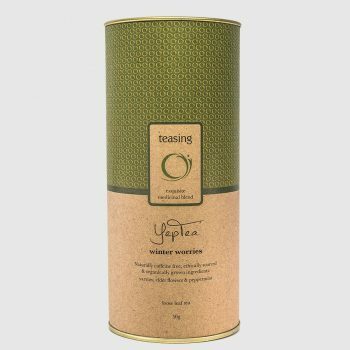 At teasing tea we believe in community and we support local suppliers for our beautiful, organic ingredients where possible. Southern Light Herbs in Maldon, Victoria is one of Australia’s premium organic herbal producers. 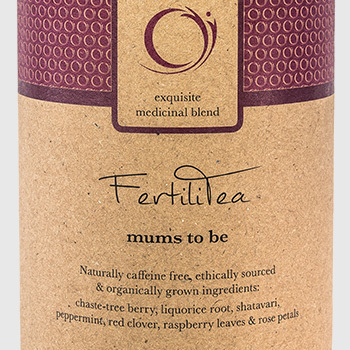 Ingredients are both Australian grown and ethically sourced from all over the world. Be teased and enticed by our exquisite medicinal range. 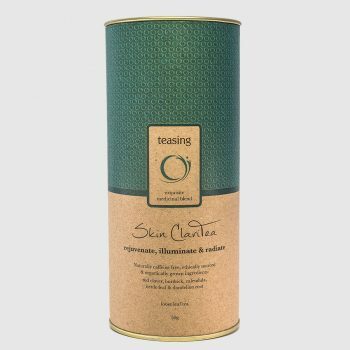 ~ At teasing tea we believe in using certified organic ingredients, ethically sourced from their country of origin, including Australia, USA and India. 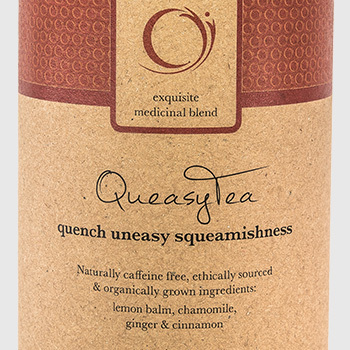 ~ Taste is subjective of course, but at teasing tea we aim for each formula to taste great! 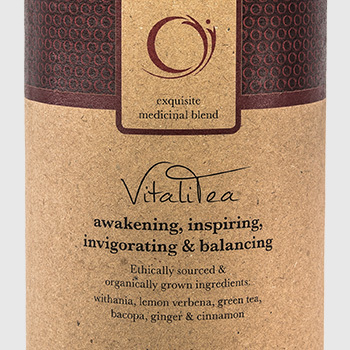 We want the tea to tease and entice your taste buds, so you can love your medicine! We aim to emphasise the natural flavours of each and every ingredient by combining complementary flavours. We do not believe in using artificial flavour enhancers or any sneaky ingredients. ~ teasing tea is an exquisite medicinal range. 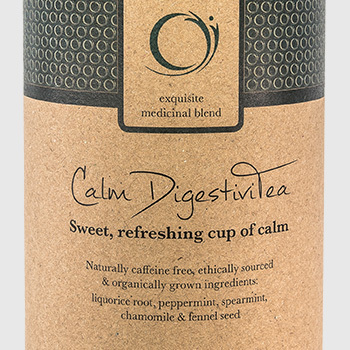 Each formula is skilfully blended by Naturopath Miranda Myles to enhance therapeutic outcomes. 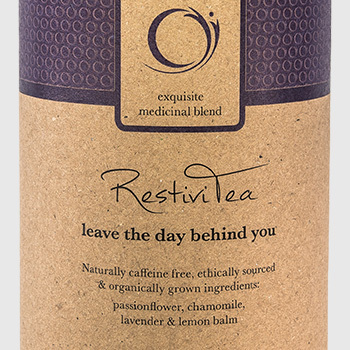 We hope Teasing Tea will inspire you to take time for tea, take care of your health and love your medicine.